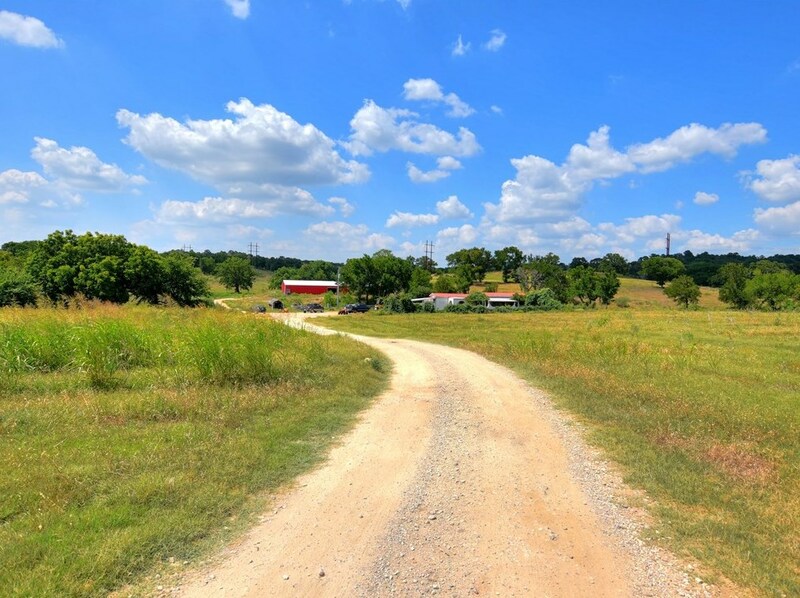 56+ acre hidden jewel in Bastrop! Has been a blueberry farm for the last 4 years. 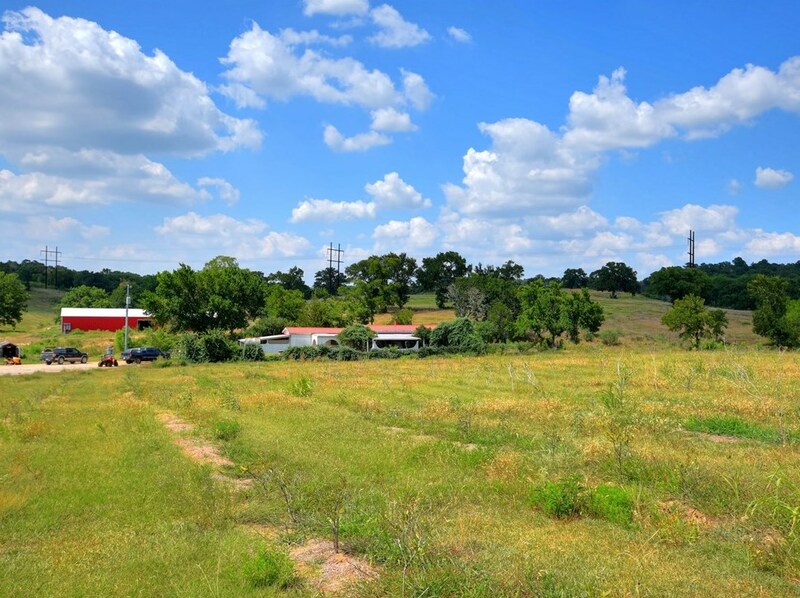 Could make a great development property right in downtown Bastrop! 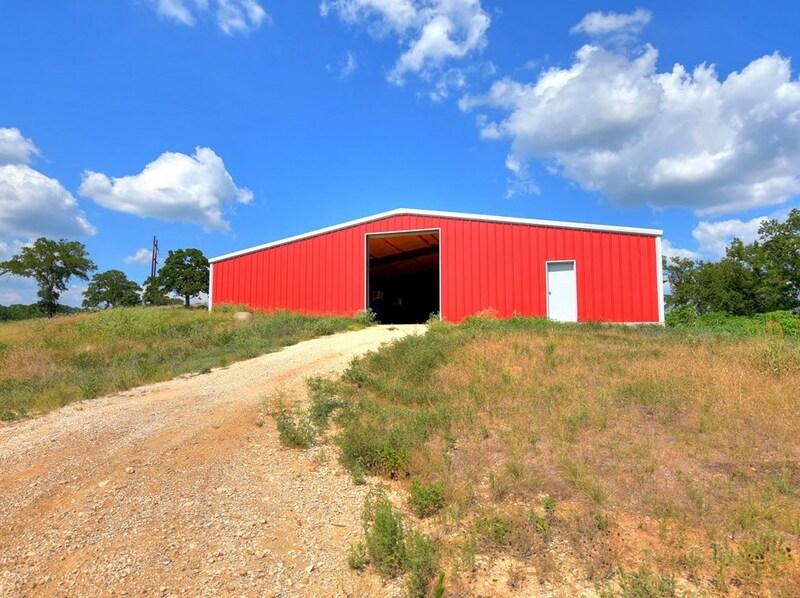 Or make it your own private ranch! 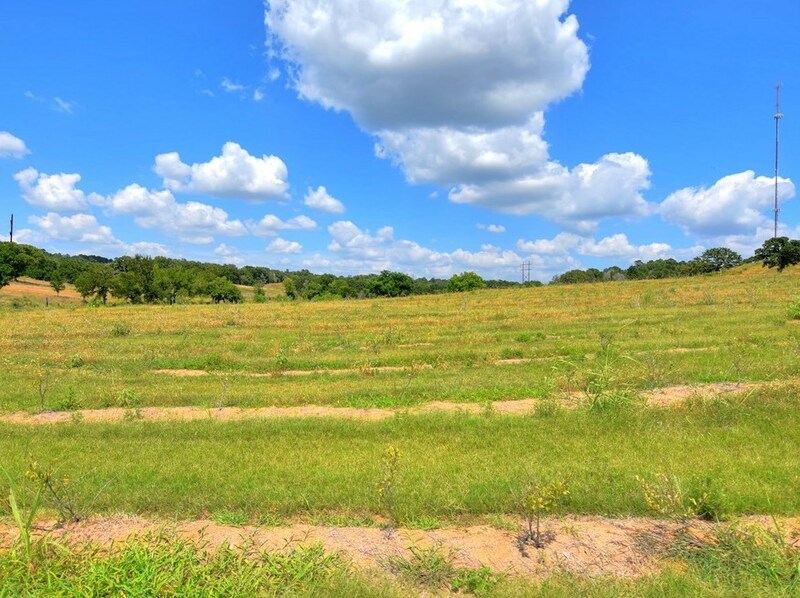 Rolling terrain, pond, new metal building, large pecans and post oaks, seasonal creek and more! This is such a special property. 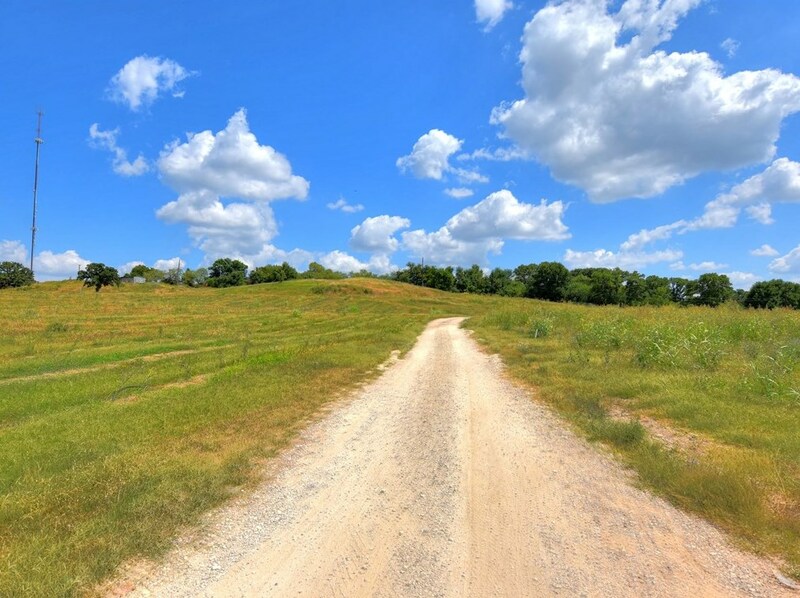 ONE OF A KIND!2 homes on the property can be rented for extra income! 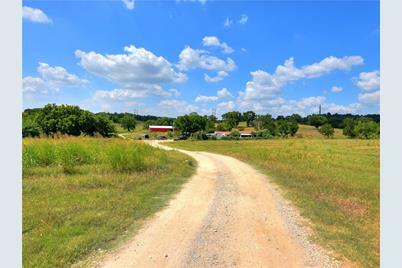 Driving Directions: From Hwy 71 and Hwy 95, go North on Hwy 95, RT on Cedar to end of road-entrance to property is over cattleguard stay to LT.
2200 Cedar St, Bastrop, TX 78602 (MLS# 3023192) is a Farm property with a lot size of 56.296 acres. 2200 Cedar St is currently listed for $562,960 and was received on March 06, 2018. 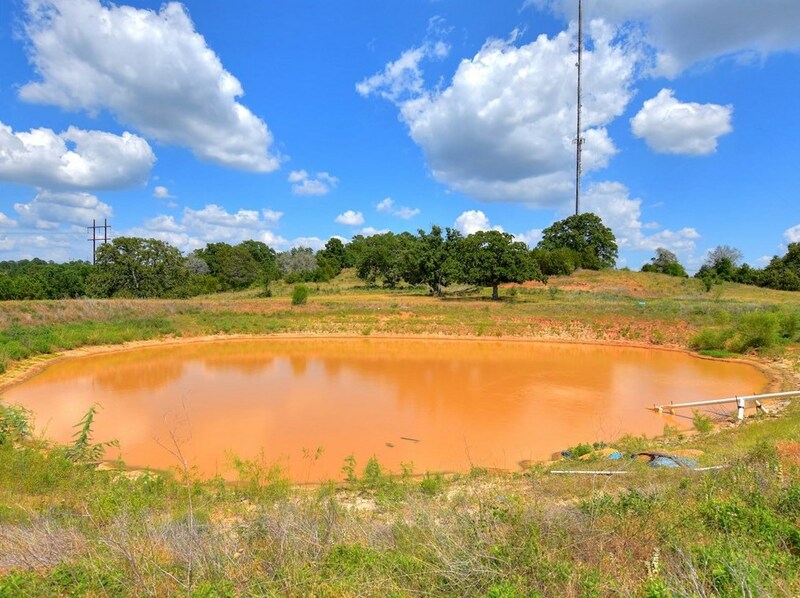 Want to learn more about 2200 Cedar St? 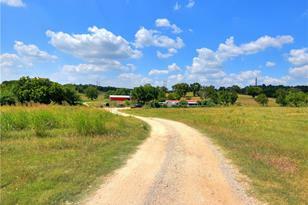 Do you have questions about finding other Farm real estate for sale in Bastrop? 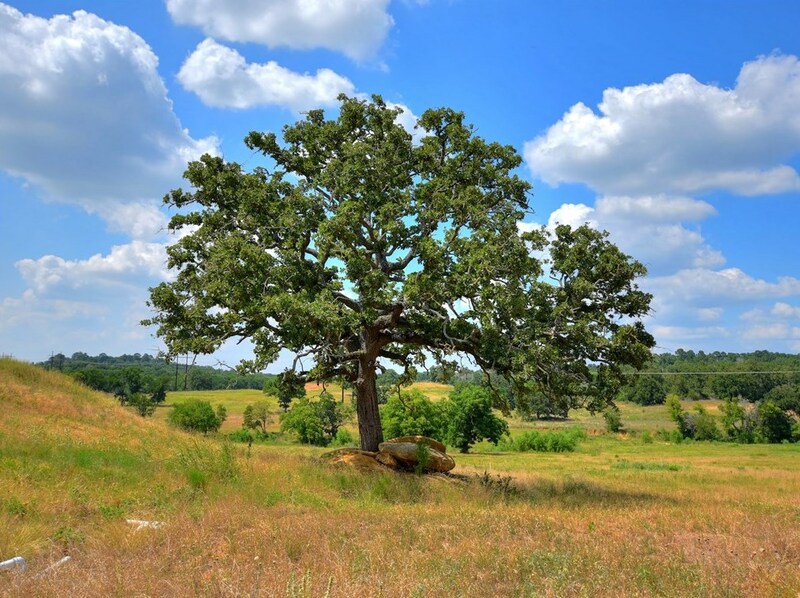 You can browse all Bastrop real estate or contact a Coldwell Banker agent to request more information.